The Mercy Project is a video series that follows the stories of the 14 Works of Mercy in action throughout the Diocese of Oakland. The videos will be released in pairs (one Spiritual Work video and one Corporal Work video) over the next three months. The videos can be found on the Diocese’s website here. Check out the video below with some of our St. Joan of Arc teens. To learn about the significance and meaning of the Mercy Project logo click here. 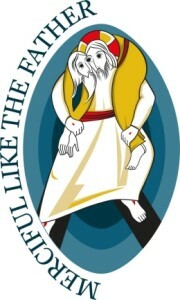 Spiritual Work of Mercy: Pray for the Living and the Dead from Diocese of Oakland on Vimeo.